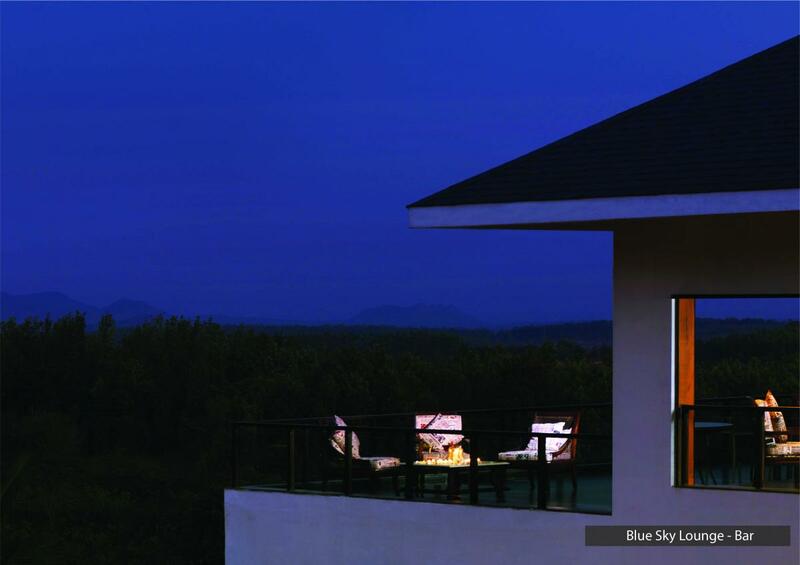 A stunning, sprawling resort nestled amongst coffee plantations in the district of Chikmagalur. This is a convenient stopping point en route from Bangalore to Hampi but worth visiting in its own right to explore the magnificent temples at Belur and Halebid. We loved it here and suggest spending a couple of nights to make use of the lovely facilities at the resort if time allows. The villas with private pools are perfect to spend time relaxing during a busy tour. 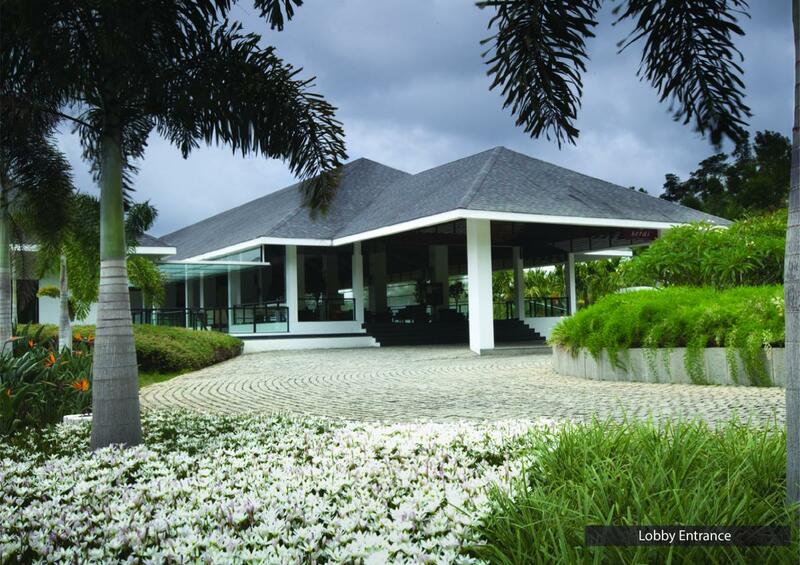 The Serai Chikmagalur was built in 2008 and is inspired by coffee. Located at the foothills of the Mullayanagiri range, this southern region of India is famous for its lush green forests and tall mountains. Chikmagalur is also home to the very first coffee plantations in India. At 1926 metres above sea level, Mulayanagiri is the highest point in Karnataka. Accommodation consists of 29 rooms including 20 Estate Villas with Pools, four Estate Terraces, four Estate Villas with Jacuzzi's and one Residence. The 20 Estate Villas with Pools offer one-level accommodation with sliding doors opening onto the outdoor area and pool. 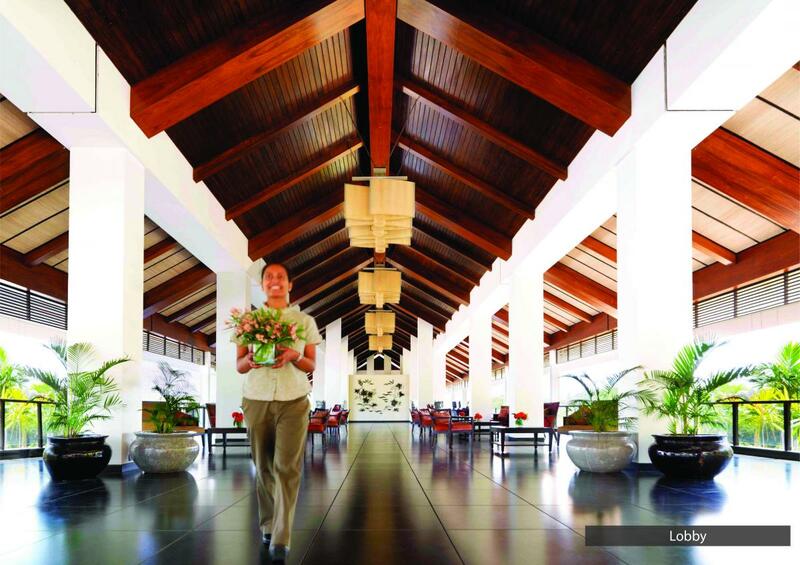 The four Estate Terraces offer two-tiered living with views of trees, ferns, plantations and paddy fields from the balcony. The four Estate Villas come with relaxing Jacuzzi's to help guests unwind. A waterside walkway leads to the Residence, which offers a designer bedroom, separate living and dining areas and private pool. Odyssey is a modern restaurant serving a variety of local and international dishes, both buffet and a la carte. 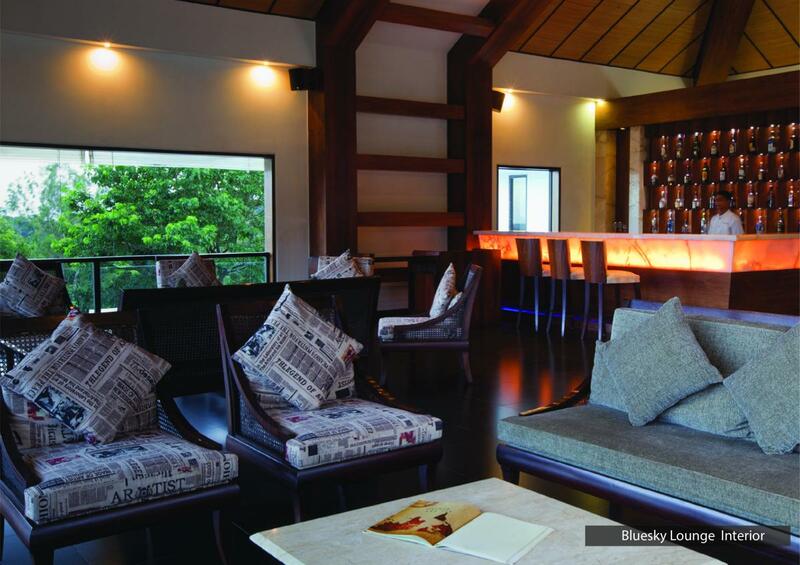 Guests can enjoy cocktails and after-dinner drinks at Blue Sky lounge bar. The Oma Spa – Oma meaning ‘life giver’ in Sanskrit – has a range of treatments for guests to choose from, all based on holistic and natural wellness. The signature treatment is the coffee cure, where coffee beans are ground into your back or feet. At Chikmagalur there are treks for all adventure enthusiasts. The mountain ranges of Chikmagalur offer breathtaking, enthralling trekking routes. Guests can explore the Western Ghat terrain or hike the nature’s trail over the Bababudangiri ranges. Guests can also experience the process of making coffee from the bean to the cup. 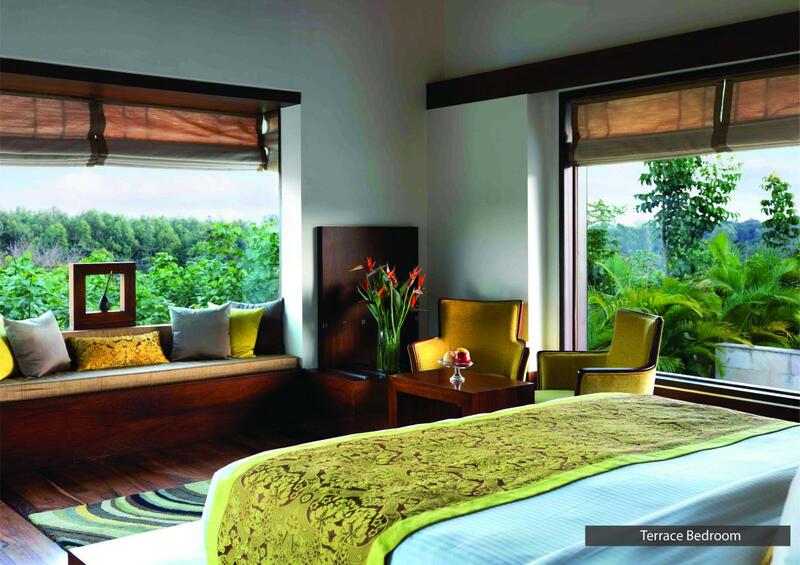 The Serai Chikmagalur is a five-hour drive or 250 km from the Bangalore International Airport, a two-hour drive from Mysore and an hour’s drive from Ooty. 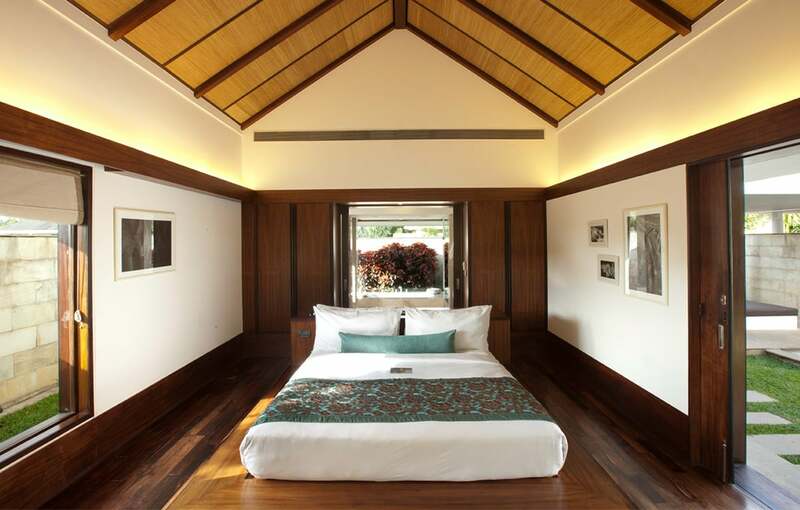 The resort can be included in any South Indian itinerary being well connected to Tamil Nadu, Kerala and Mangalore.